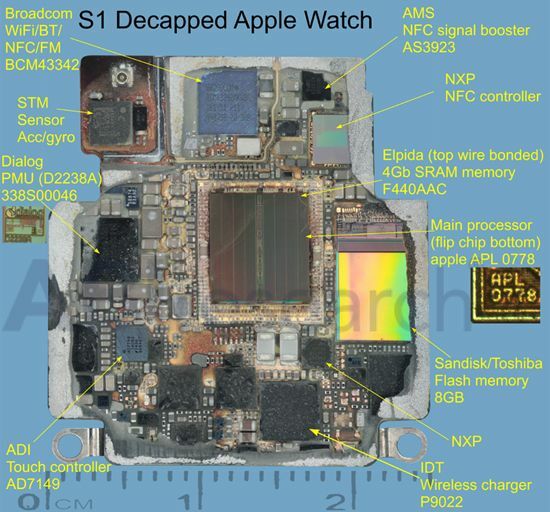 Now that the Apple Watch is out in the wild, we’re starting to see teardowns of its internals. iFixit has shown us the Taptic Engine, Digital Crown and tiny battery, but it wasn’t able to pry open the little computer that runs the entire device, the S1. 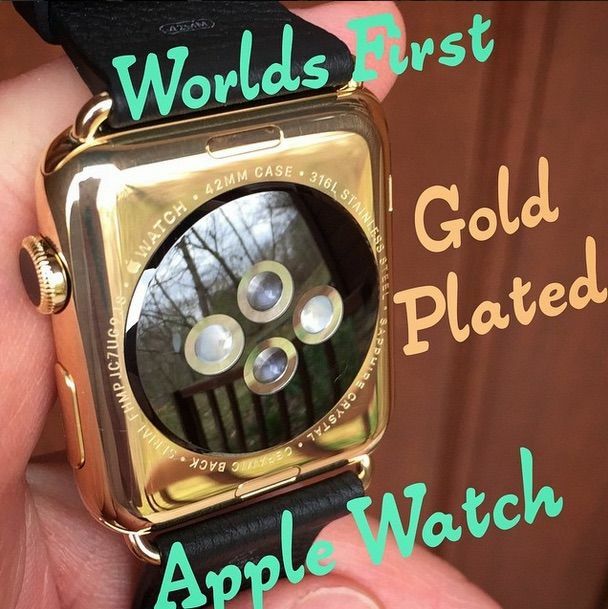 It turns out that the Watch’s system-on-a-chip is truly the feat of engineering Apple made it out to be. It also reveals a couple of tidbits about the Apple Watch we didn’t know yet, like that it packs the same amount of RAM as the iPhone 4. ABI Research managed to crack open the S1 and identify its components. The Apple Watch has 512MB of RAM, (or 4GB of SRAM), 8GB of flash memory and an impressively integrated accelerometer/gyroscope sensor. The team at iFixit wasn’t able to get into the S1 because they didn’t have the right tools to loosen the “tiniest tri-wing screws” they’d ever seen. Apple calls the S1 an “an entire computer system on a single chip,” and it’s enclosed in resin to aid the Watch’s water resistance. 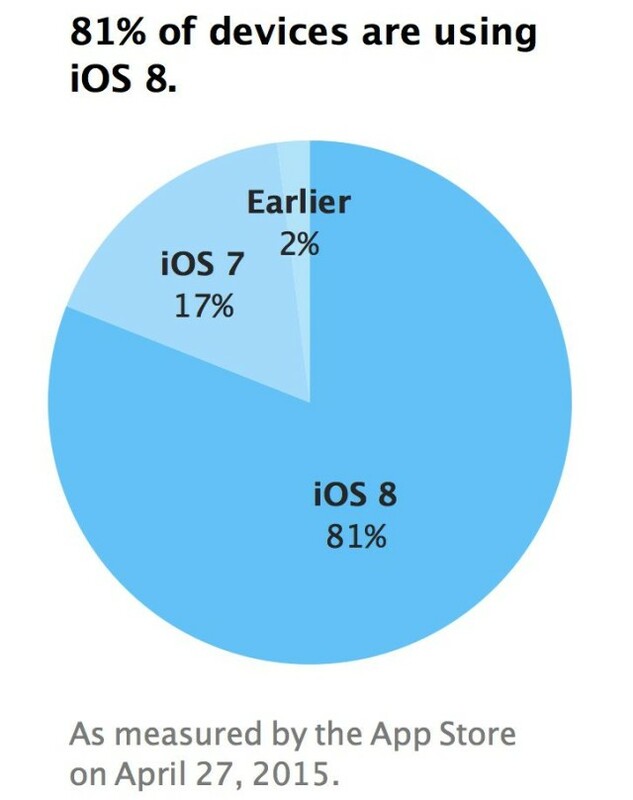 We’re likely only a couple of months away from the first developer previews of iOS 9, but iOS 8 adoption continues to creepy steadily northwards. 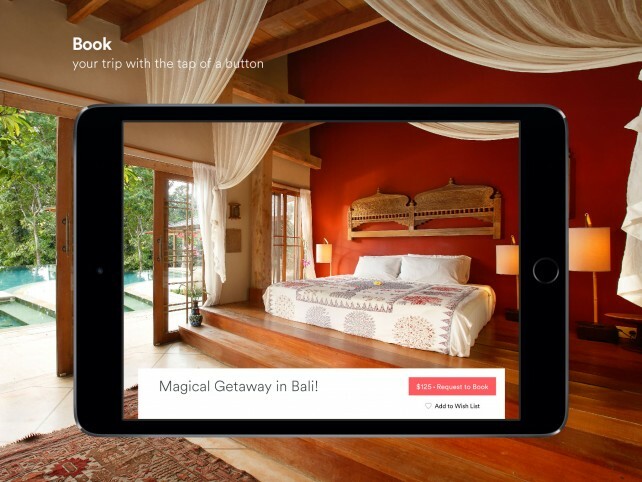 According to Apple’s in-house stats — measured by visits to the App Store on April 27 — 81 percent of eligible iOS devices have now upgraded to Apple’s latest mobile OS. That’s up 2 percent from the last time Apple released its numbers. Naysayers will likely point to the fact that this is slower than last year’s iOS 7 adoption, which hit a comparable 78% adoption rate just three months after its release. That’s certainly correct, but the fact that four-out-of-five iOS users are using the latest version of iOS is still a stat that would make Android stop dead in its tracks. By comparison, Android’s two most popular builds remain KitKat and Jelly Bean — despite the fact that the second of these was released in 2012 and last updated in 2013. Android’s iOS 8 equivalent, Lollipop, was released just two months after iOS 8, but shows of up on just 5.4 percent of devices. Talk about fragmentation! The recent iOS 8 growth was likely helped by the release of iOS 8.3 and possibly the Apple Watch. iOS 8.4 has additionally already been seeded to devs for testing, with the big new feature being a redesigned Music app. 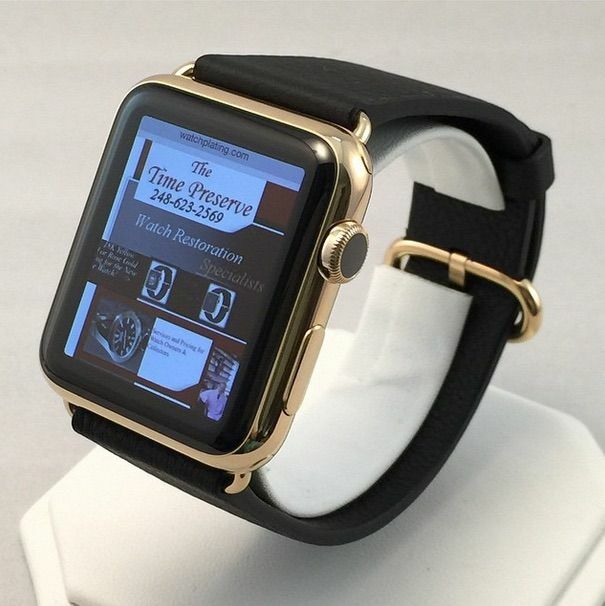 With a variety of bands, and price tags ranging all the way from $349 – $17,000, there’s an Apple Watch for everyone. Except, possibly, the heavily tattooed. 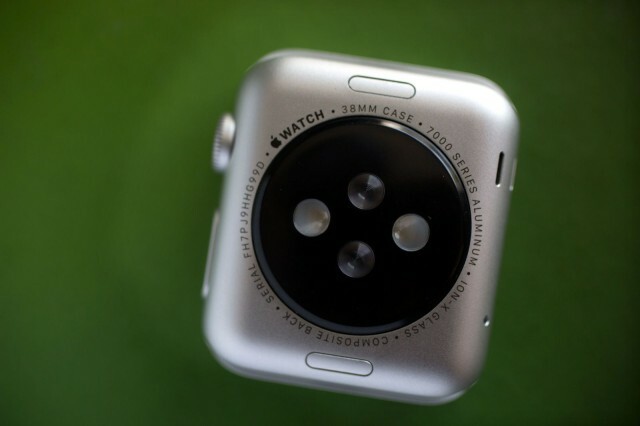 That’s according to a new thread on Reddit which claims that several tattoo-sporting Apple Watch customers are having trouble using the device, because the wearable’s wrist-detection feature gets confused by the way in which tattoos reflect the green and infrared light emitted by the Watch. The result? 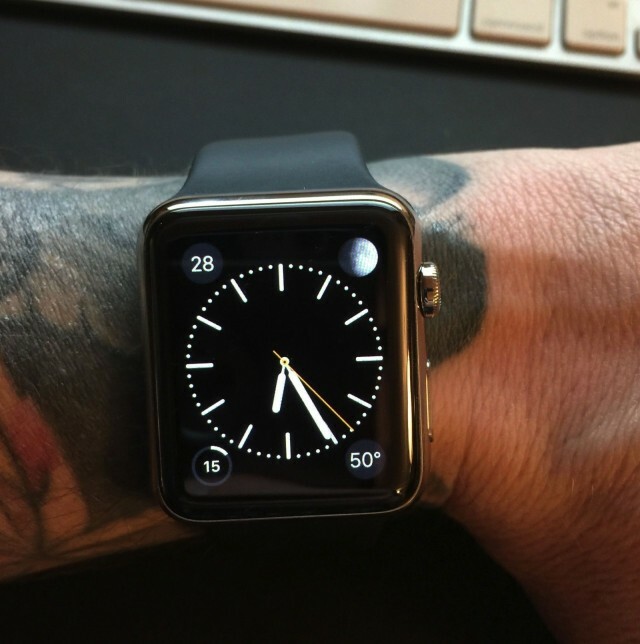 People with tattoos don’t get notifications, unless they move the Watch to an un-tattooed area, or turn off wrist detection. Not exactly ideal for those with full sleeves! While it’s possible to turn off the wrist detection feature, this also stops Apple Pay from working. We’ve reached out to Apple to ask if this is a problem that’s been reported elsewhere, and will update this post when we hear back.